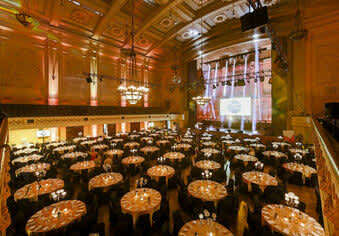 Melbourne Town Hall and EPICURE Catering - majestic spaces, innovative menus. 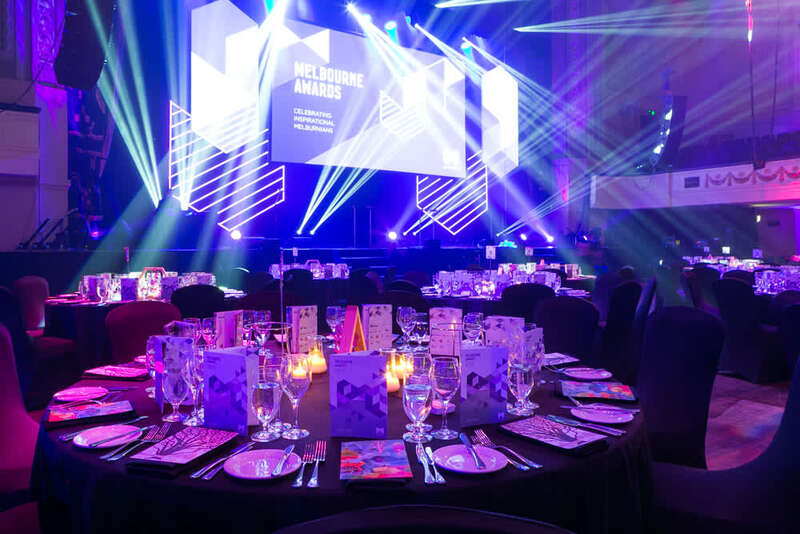 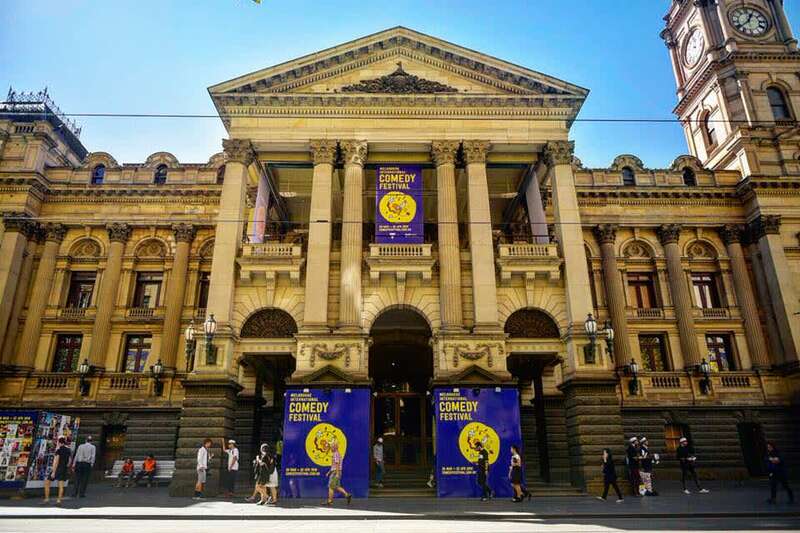 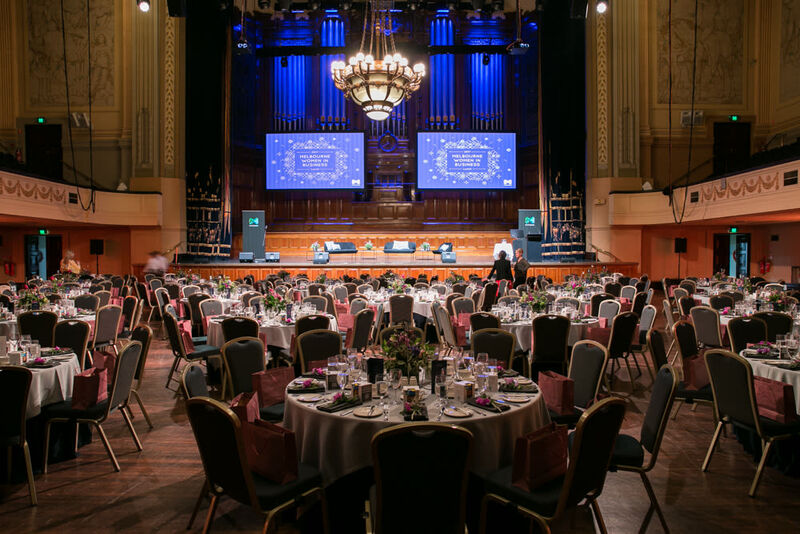 EPICURE Catering invites guests to experience the history and splendour of the Melbourne Town Hall as the venue for a special event. 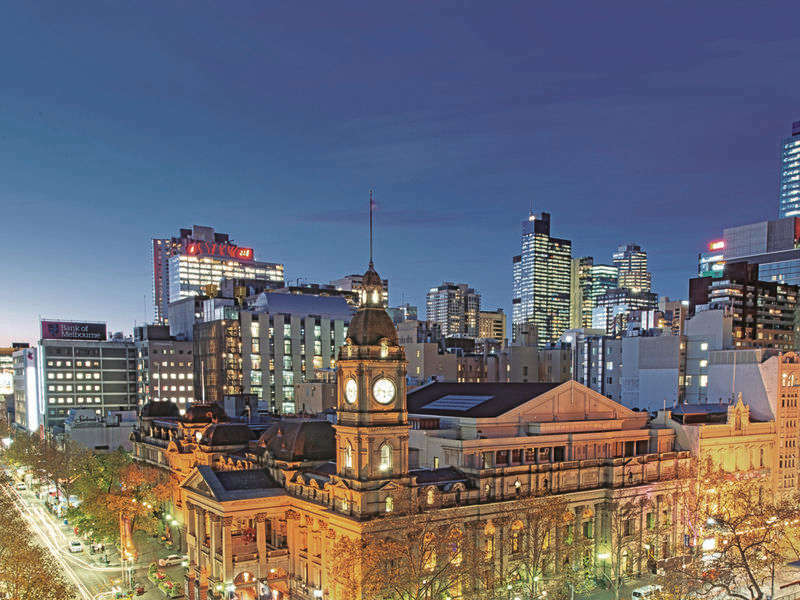 This heritage listed building with grand entrance lobbies and unique period features will add a distinctive character to any celebration.